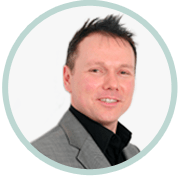 How to claim compensation if you have suffered a broken ankle or other injury at work due to a fall from a ladder. 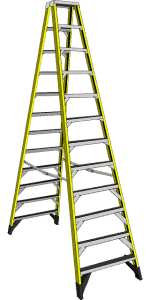 Very strict employment regulations exist to protect employees when working height, such as on ladders. An employee that is working on a ladder should have a correctly functioning ladder, which is secured by being tied off or by being correctly footed by another employee. Falls from heights on to a hard surface can cause multiple injuries, broken bones to ankles, legs and the upper body. In many cases death can be caused when I worker falls from a height and lands in a bad position especially if an employee bangs his head. Regretfully many workers who have suffered injury from a fall from a ladder will have long term effects and may never be able to do ladder work again. 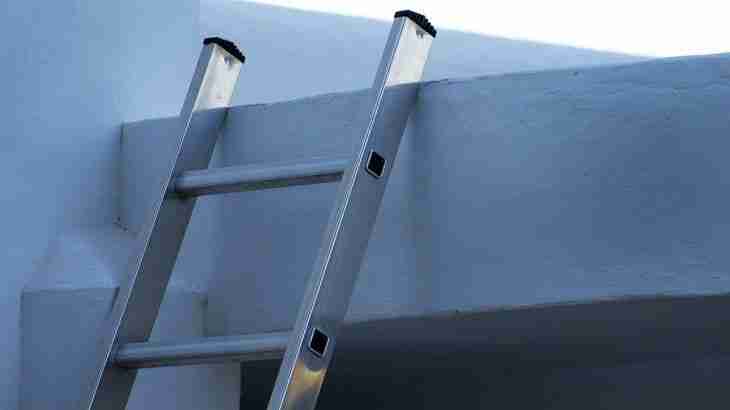 If you have suffered an injury from a fall from a ladder at work it is very likely you will be able to claim compensation from your employer so you should contact a specialist work accident solicitor to assess your claim.